Welcome to 6705 Hypoint Ridge Road! 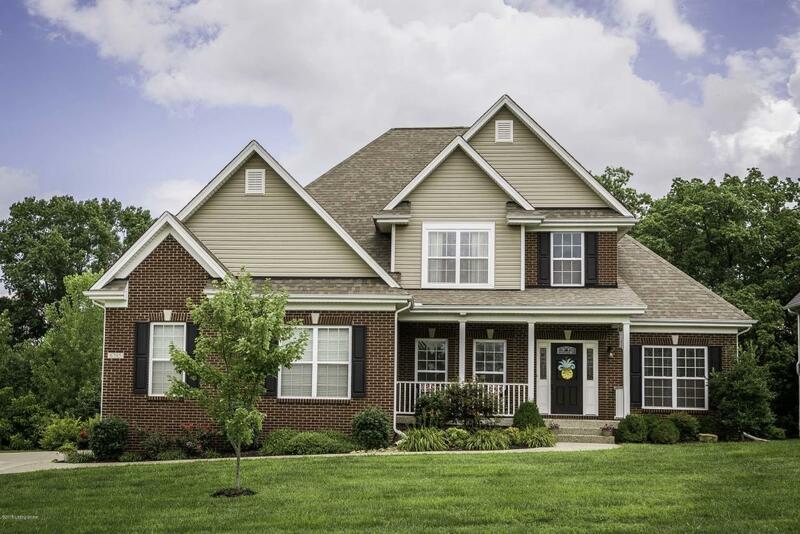 This 5 bed 4 full bath home nestled in Claymont Springs is only minutes to I71, shopping, dining & great schools. The inviting front porch welcomes your guests, and the foyer opens to the formal dining room featuring beautiful hardwoods, crown molding and wainscoting. To the left is a cozy den with French doors and walkthrough guest bathroom. The open-concept living room and eat-in-kitchen offer large windows for ample natural light, a beautiful stone fireplace, recessed lighting and French doors which exit out on the back deck. The spacious first floor master suite features crown molding, large windows, and sizable walk-in closet as well as the master bath with linen closet, his-and-her sinks, standing shower and separate water closet.